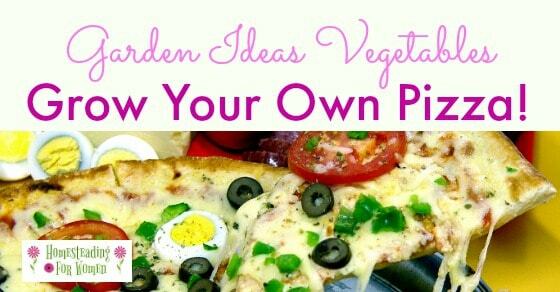 Garden Ideas Vegetables -Grow Your Own Pizza! Well most of it anyway! 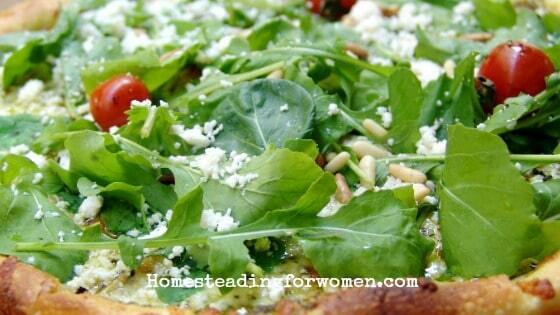 What fun it will be to go to your garden for fresh herbs and veggies for your italian cuisine! Growing your own Italian herbs in your Herb Garden provides a huge amount of possibilities. Some of the most famous and tastiest herbs in the world come from Italy. Some of the best cuisines come from Italy and are famous in part for their herbs. Basil is a well know Italian herb and useful in many Italian recipes. Basil will not only add flavor to many Italian cuisines, it is useful in the garden to other plants. Planting basil next to your peppers and tomatoes will actually improve their flavor. Plus, basil will also repel flies and mosquitoes. 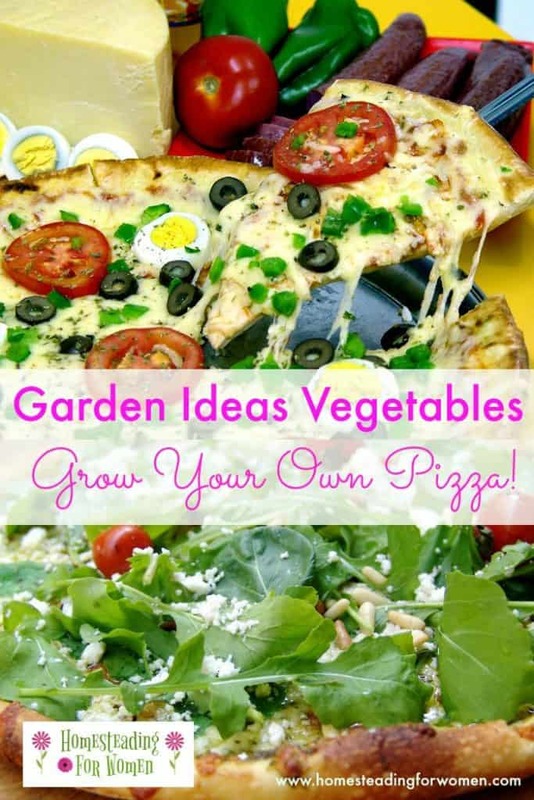 Bonus for your Pizza Garden! Parsley is a relatively hard herb plant to grow but it is useful in not only Italian dishes but many other types of cuisines. 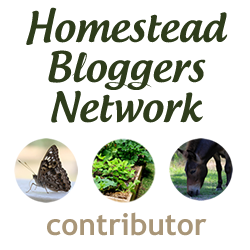 Many generations ago before there were breath mints it was found that eating fresh, raw parsley after a meal eradicated the bad breath left over from enjoying a flavorful cuisine. The tradition arose to serve parsley on a small dish after the meal. The tradition lives today by using parsley as a garnish on a variety of meals. Oregano is as decorative as it is flavorful. When it is fully mature it will sprout pretty little purple flowers. Oregano should not be harvested until it has flowered because this is when the plant is most flavorful. Fennel is famous for its seeds that grace and enhance the flavors of Italian sausage. The interesting thing about fennel is that the plant loses its flavor as it matures. It is a perennial plant that should be divided and replanted every few years to savor its flavor. 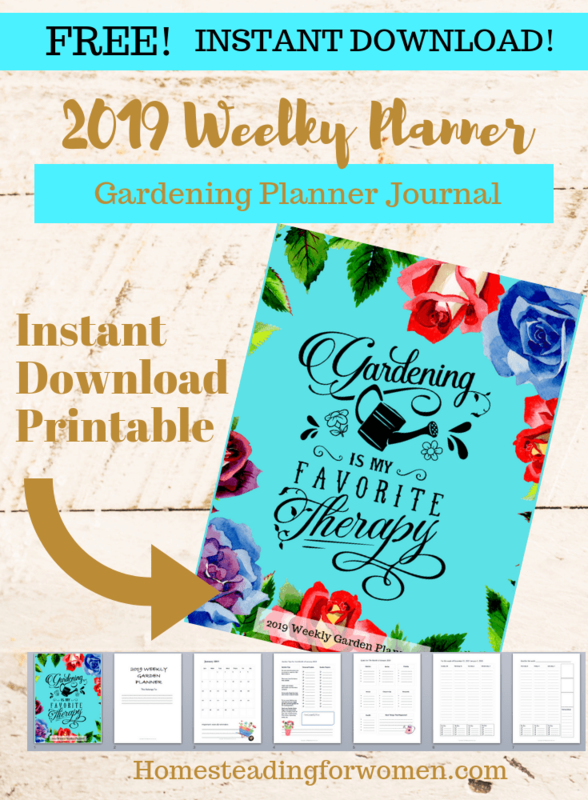 Like basil, rosemary is an Italian herb that is beneficial to the garden. It grows into a large shrub that sprouts pretty little blue flowers. 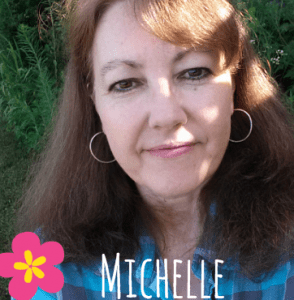 It helps the garden by attracting bees. Although it is a tough evergreen perennial, it is sensitive to frost. 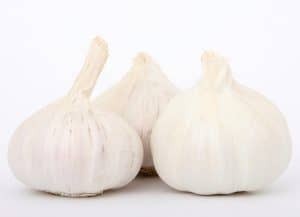 Probably the most used herb in Italian cuisines is garlic. 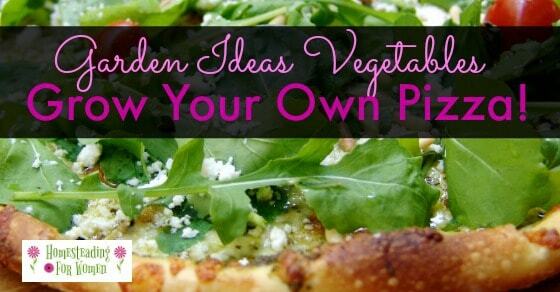 No Pizza garden would be complete without this useful herb. Garlic gloves can be planted and will thrive in just about any garden with very little attention. 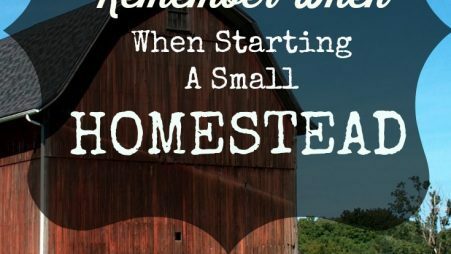 They can be stored to be used at a later time after they are harvested by freezing them or pickling them to store in the refrigerator. Sage is used in a variety of Italian dishes from meats to salads. New shoots of the plant contain the most flavor so it is recommended not to let sage plants to get to woody by keeping them trim. New shoots will be encouraged to grow. Sage can be harvested after it blooms. 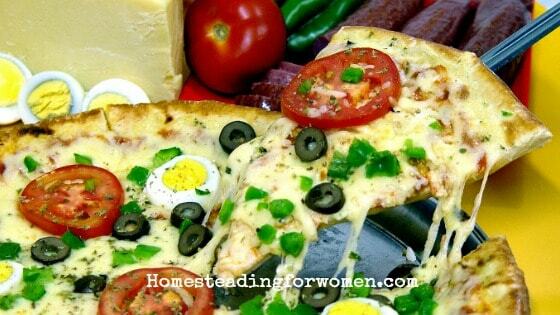 Although there are so many more herbs that can be included in your Pizza garden, you really should consider which herbs and vegetables you will use. Think about the growing conditions each plant needs and consider whether or not you can provide them. Yes, Italian herbs add flavor to food but they should also be looked at as more than that. They also make amazing additions to landscape designs. They can be displayed for color and their aroma. By planting Italian herbs amongst other plants, you will be graced with the sweet aromas straight from Italy. It will be like taking a stroll on a Italian hillside. 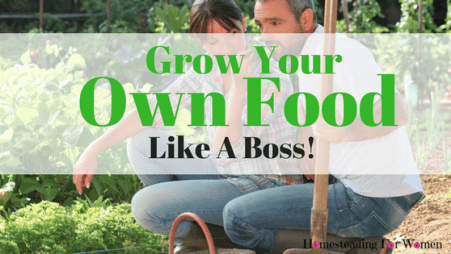 Growing Your Own Food -Like A Boss!